Nicholas Cage countered this idea and argued that “the happy accidents that happen between lines” that make certain performances spectacular have little to do with craft and a lot more to do with imagination. 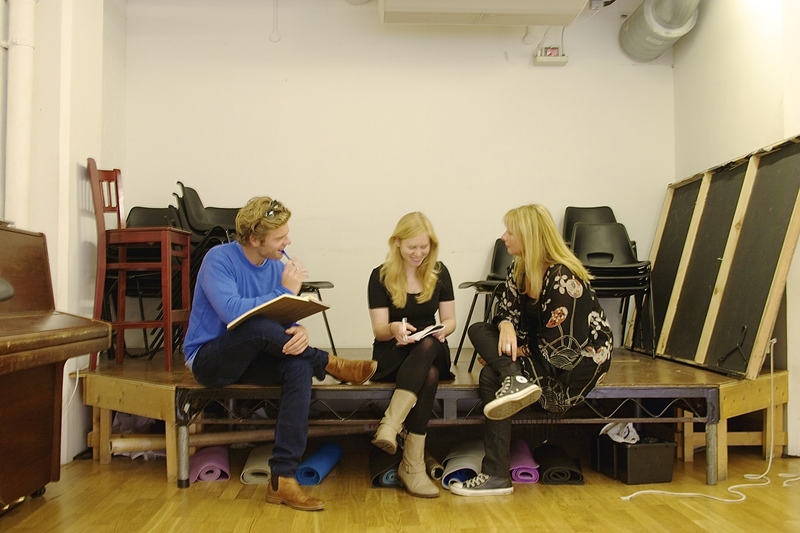 Audition Doctor sessions are about creating emotionally detailed characters. The speeches that students work on are helpfully looked over by Tilly to ensure that they are suited to their individual talents. Students who come to Audition Doctor consistently find they become less intimidated by such scenes and that their approach becomes far more nuanced and specific. Audition Doctor’s ability to remove the obstacles in an actor’s performance is one of the many reasons as to why Tilly is in high demand. Del Toro went onto say: “It’s a difficult business, no doubt at all. People don’t realise that. The obvious advice for an actor is to work on acting and question what it is – all the time, everyday. But perhaps the best advice is to work on everything from the basis of theatre. I don’t think there’s such thing as acting for movies – there’s just acting.” This line of thinking is why Audition Doctor’s client base includes actors who are auditioning for all mediums – not just theatre. Those that attend Audition Doctor are encouraged to develop both craft and art; it is the confluence of both that engenders a truthful performance and hopefully a meaningful emotional exchange between actor and audience.